Italian company, Risco S. p.A, was founded in 1969 and has headquarters in Vicenzia. Now it is a leading manufacturer of devices and machines used in the meat processing. It is one of the most famous enterprises which combines innovative technologies, efficient management, and family traditions. The evolution and expansion of the company throughout the whole time of its existence is the best justification of Risco S. p.A adaptability to to market needs and desires of customers. That is taken into consideration when creating any new equipment. Due to regular new technologies implementation, continuous research of production processes, careful planning and the finest components and materials application, the finest equipment with high performance is produced. For example, all vacuum fillers are equipped with "Long Life" vane pumps which ensure precise batching and high quality end products. The company constantly invests in research, trying to keep the perfection of the existing products and create new ones. These studies are international in scope and include different areas, from engineering or electronics up to computer technologies to control and kinematics. Where can Risco S. p.A equipment be purchased? 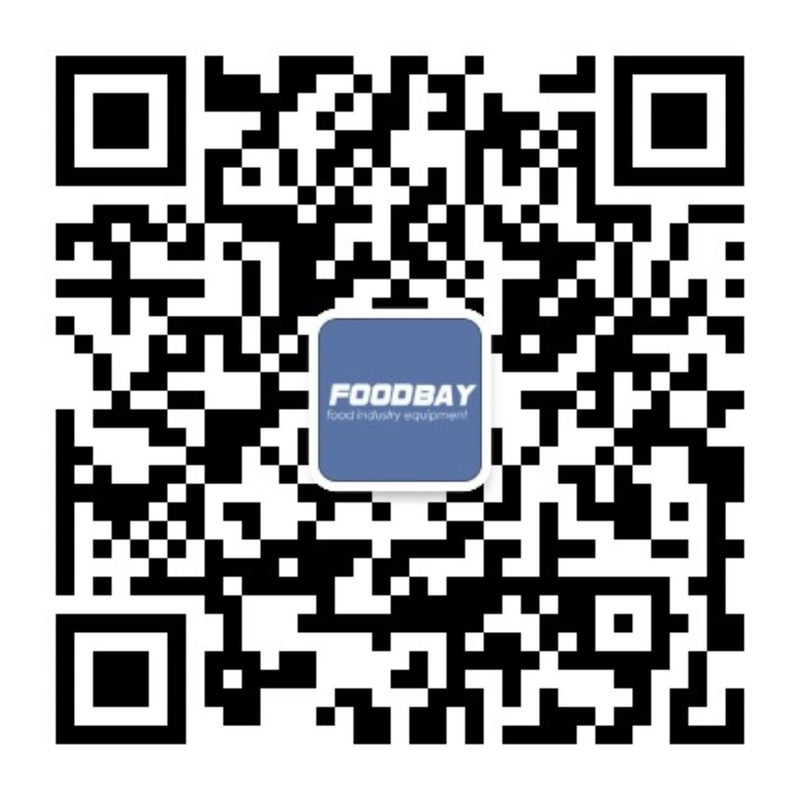 Foodbay marketplace offers the best solutions for meat processing from the Italian company, Risco. 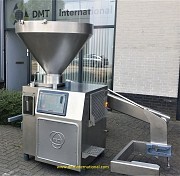 Here you can find both new and post-customer equipment. You can learn more about each device reviewing the catalog pages, there you can buy the selected machine. Итальянский бренд Risco гарантирует высокое качество продукции благодаря тщательному планированию, внедрению инновационных технологий и результатов исследований в производственных процессах, а так же высокому качеству материалов и используемых компонентов и строгому контролю качества. Компоненты продукции Risco проверяются и протестированы на каждом этапе производства. Собранный продукт - результат строго контроля качества и всех производственных процессов.